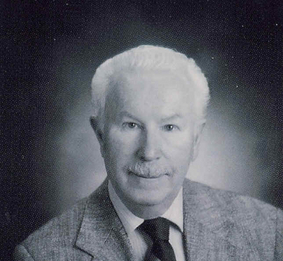 Bill Slate has been practicing law for over 50 years. He started working in the area of living trusts in 1990, before most lawyers even knew what a trust was. He conducts public seminars around the state and conducts training classes for Financial and Insurance Professionals. Mark Slate graduated from the Wisconsin Law School, just like his father Bill. Mark is following in his dad's footsteps by bringing the cutting edge of the law to clients who need to create an estate plan. 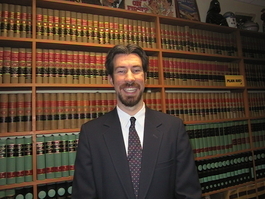 He takes special effort to get to know his clients and takes the time to explain complicated legal matters in a simple and easy to understand manner. He likes to skip the legal jargon and speak in plain English.